The Cederberg Wilderness Area is 71,000 ha of rugged mountainous terrain about 200 km north of Cape Town, South Africa. 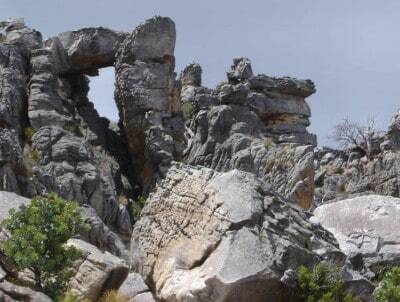 It recently obtained World Heritage status and is renowned for its spectacular landscapes, red sandstone and rock formations, botanical diversity and rock art. 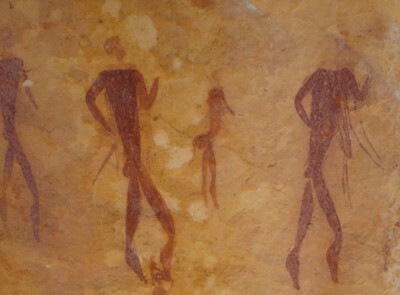 There is an impressive variety of Bushmen rock art, produced by the original San inhabitants. It is part of the Cape Floral Kingdom. The Clanwilliam Cedar, an endangered Red Data species can be found here. The rare Cape Mountain Leopard is fairly common, although very shy and rarely seen. Baboons, Dassies, Grey Rheebok, Klipspringers, the small Grey Mongoose and the Striped Polecat are often seen. Abundant bird life- more than 100 bird species, with Black Eagle, Rock Kestrel and Jack Buzzard the most common raptors. 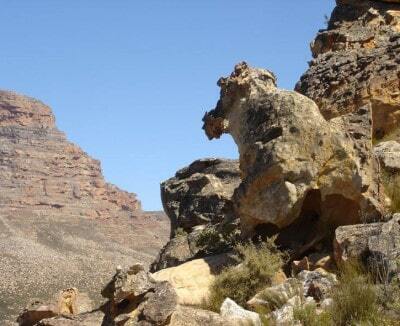 We can arrange self-guided and guided hiking holidays in the Cederberg. Different options are possible to suit your requirements. Andries Liebenberg is our specialist. The program allows you to experience wilderness hiking combined with the necessary comforts. Follow our Route directions and drive through the wilderness area from base to base.You will stay in chalets/cottages in the heart of the Cederberg and venture out each day on various hikes. 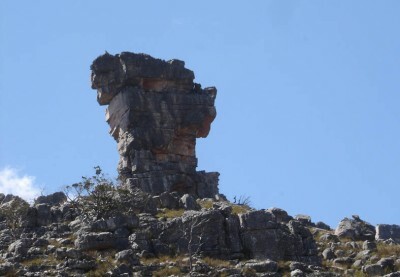 The program allows you to explore the unique Cederberg features like the Cape fynbos, Cedar trees, spectacular rock formations, rock art and hiking trails such as The Wofberg Cracks and the Maltese Cross. The Cederberg Heritage Walk is focused on hikers who wish to interact with local communities and require a tour inclusive of accommodation, meals, guiding & baggage transfers.